Dinner at Cafe Santorini! A Pasadena Gem! This is one of the best Mediterranean restaurants I have been to. 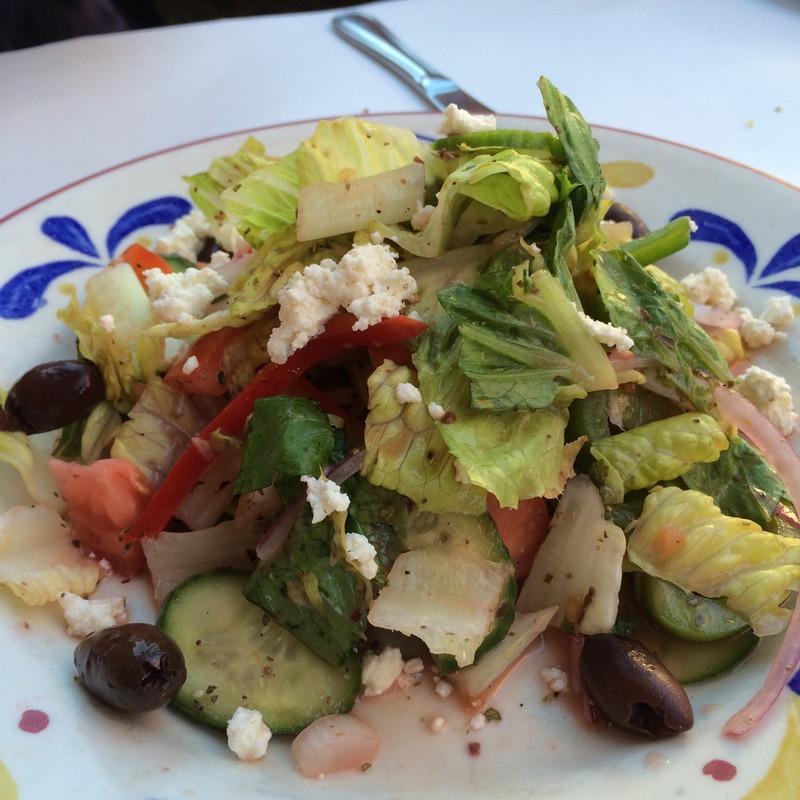 Having actually dined in the Mediterranean, none of the dishes have disappointed at Cafe Santorini. Located in a hidden alley with access to dining on the balcony, you’d think you’d be paying 5 star prices but this place is surprisingly affordable for the quality and atmosphere you get. So guys, if you want to impress your lady, take them here. From the salad, to the Santorini pizza, kefka kebab, all the way down to the pear dessert were amazing. Feel like a good shrimp pasta? They’ve got that too. Our waiter was pleasant and the busboy was attentive to our refills and they packaged our leftovers. Had dinner at Parkway Grill in Pasadena! All of this came out to $140 before tip but a meal like this once in awhile was very well worth it. We had the lobster crepe for appetizer, braised ribs and roast duck as the main course, and the bread pudding for dessert. Each dish was excellent and the service was fantastic!